NO TIME FOR YOU ANY MORE? Now that you’re a mum, the idea of me-time sounds a bit unrealistic, right? Between the breakfast-time, nap-time, tantrum-time, bath-time, snack-time, play-time, PLEASE-just-go-to-sleep-time and all the other special times in the life of being mum, … just where are you meant to find this time for you? I get it. As a mother of three, I know how hard it is to get time for yourself. The needs of others always come before your own and before you know it, there is nothing left for you. In this e-program I’ll show you exactly how to practice self-care – the smart and simple way. Imagine feeling less overwhelmed so that you can enjoy the journey of motherhood. Imagine feeling more energised and less stressed. And imagine that you could achieve that state with 5 minutes a day. If you’re feeling like you have no time or space in your life just for you, I want you know that self-care doesn’t have to be perfect. 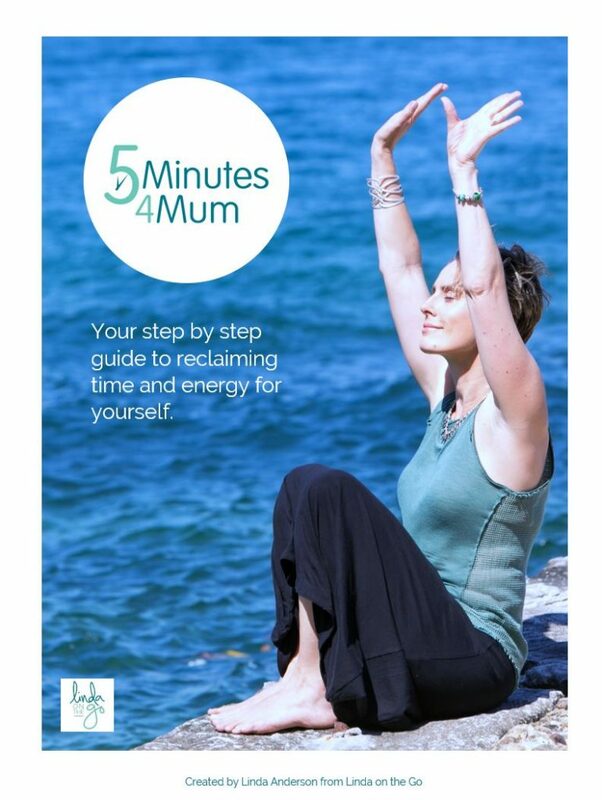 5 Minutes 4 Mum is a self-paced e-program that teaches you easy-to-implement lifestyle changes that can be done in 5 minutes per day. These lifestyle changes covers all the elements you need to nurture to enjoy your life: body, fun, now, simplicity, calm, simplicity and connection. What’s my story? 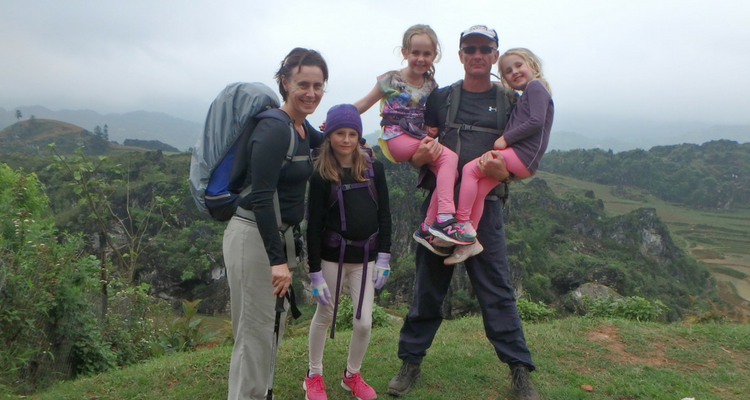 I’m the mum of three energetic daughters – yes, they keep me VERY busy! Professionally, I’ve been a Life Coach for over a decade helping countless people around the world to achieve their dreams and create inspiring lives. I love to travel, have adventures and live a life that makes my heart sing. 1. Feeling like I lost my sense of self, my identity. I felt like I was only seen as a Mum … not as the intelligent, adventurous and fabulous woman I had always been. I really, really struggled with this. I felt invisible. I felt lost. 2. Losing my personal space and time for myself. I know I should have seen this coming but I underestimated the impact that having little people needing me, wanting me every moment of the day would have on me. I love my daughters to bits but that didn’t stop me feeling totally overwhelmed by the constant need for me. This is why I created 5 Minutes 4 Mum. I wanted to share my learnings, make it easier for you to start feeling happier, calmer and less overwhelmed. I am on a mission to help you nurture yourself (so that you can nurture your family better). It only takes 5 minutes at a time. 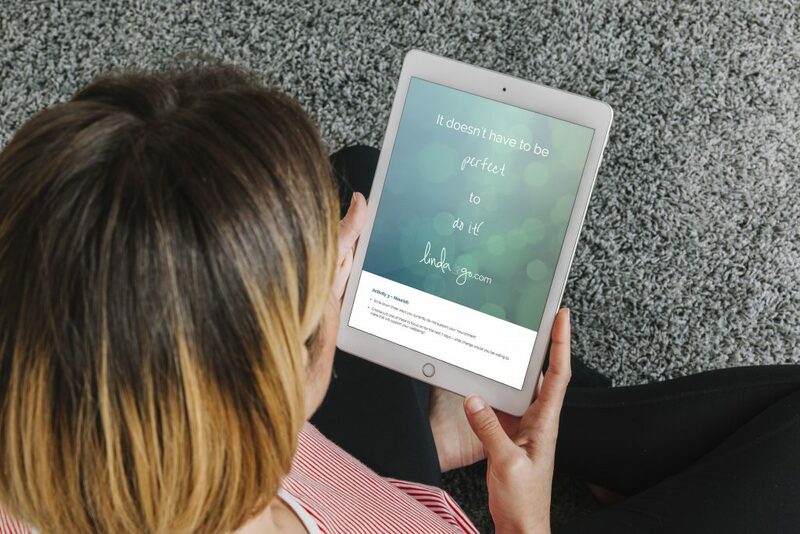 If you feel overwhelmed, like everyone else’s needs come first and there is just no time for you anymore, then this program can help you find your sparkle again in just 5 minutes a day. If you are ready to improve your wellbeing, put your own needs first and feel happier and more energised … join 5 Minutes 4 Mum now.